When we travel, we like to live like natives and eat like natives but this isn’t always easy when you’re staying slap bang in the heart of the city. 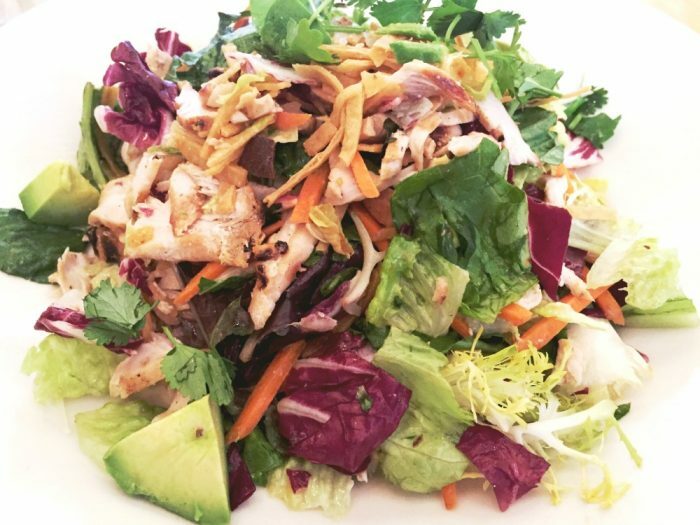 We didn’t have a lot of time in San Francisco nor did we have any inclination to venture far from our hotel but we did however, have a healthy appetite. 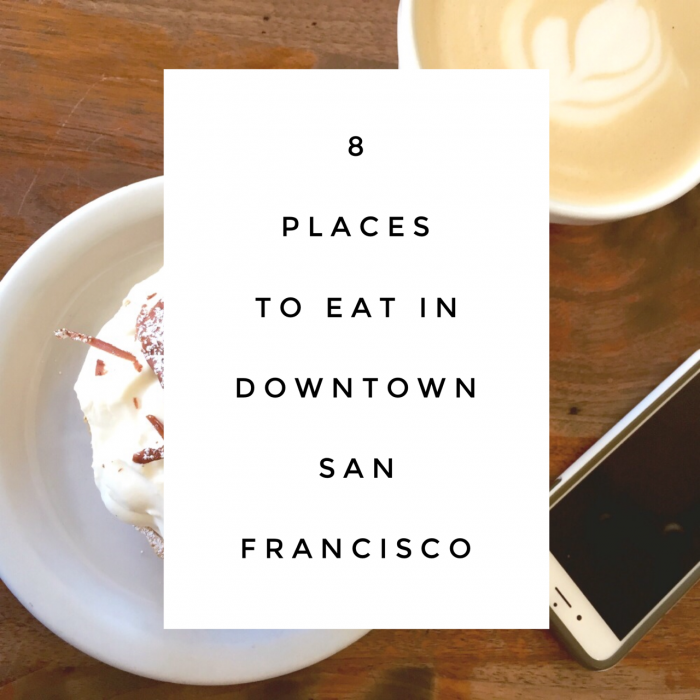 Even if you’re staying downtown, there is so much deliciousness on your doorstep! Bear in mind, that San Fran is a place where people love to eat and as a result eateries can get insanely busy. If you’re taking a trip to San Fran and you don’t like missing out, do book ahead where possible, especially at weekends. Otherwise the food FOMO will be real. This place is so small, if you walked past, you’d probably miss it, although the ever present queue is a bit of a giveaway. This chilled out locals favourite is super cool, super friendly and has to be one of the cheapest and most delicious eats in town. As it’s name suggests, Tacorea serves up Mexican- Korean fusion with a delicious range of burritos, tacos, quesadillas and rice bowls, and there’s nothing over $11. 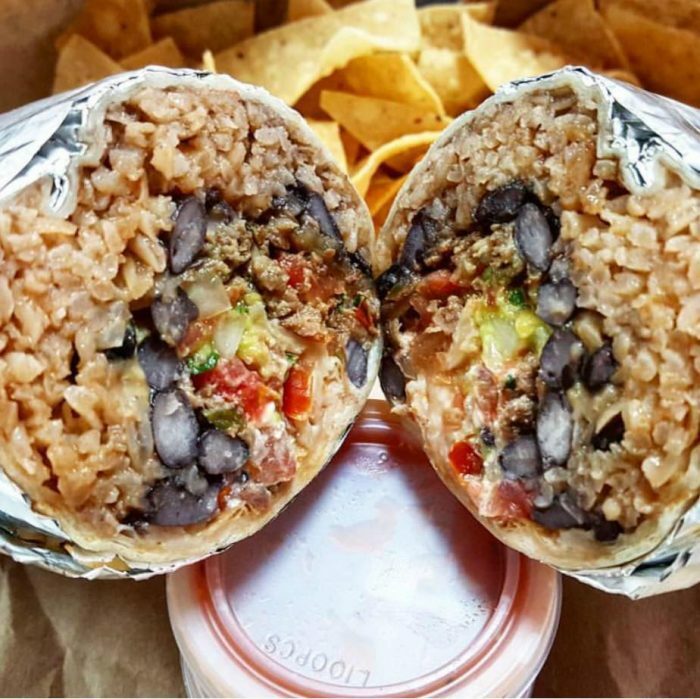 The California Burrito gets our vote and although it’s not the most photogenic food in the city but it’s certainly some of the most delicious. If you’re lucky you’ll be able to score a spot at one of the retro tables inside or just grab your burrito and go. We first went to this cosy Italian eatery on our honeymoon 8 years ago and we couldn’t wait to go back. 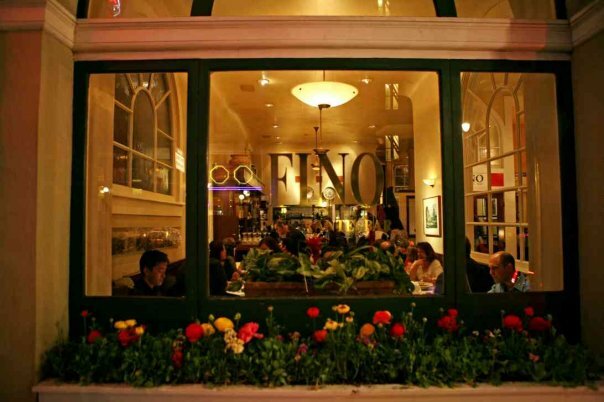 I’m not the only fan of Fino’s, this place is always busy not least because Michelle Obama came here with the fam bam when she was in town. For realz! Located on the ground floor of the Andrews Hotel, this place serves traditional Italian favourites for dinner 7 nights a week and the good news is, they accept reservations. Yay! 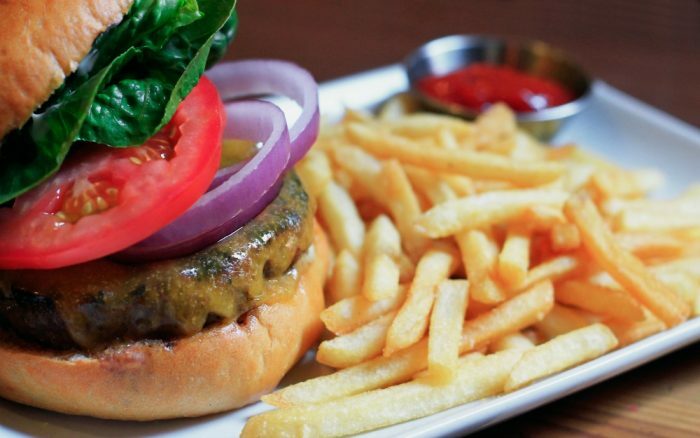 Expect mahogany bar, high ceilings, oodles of old school charm and generous portions. 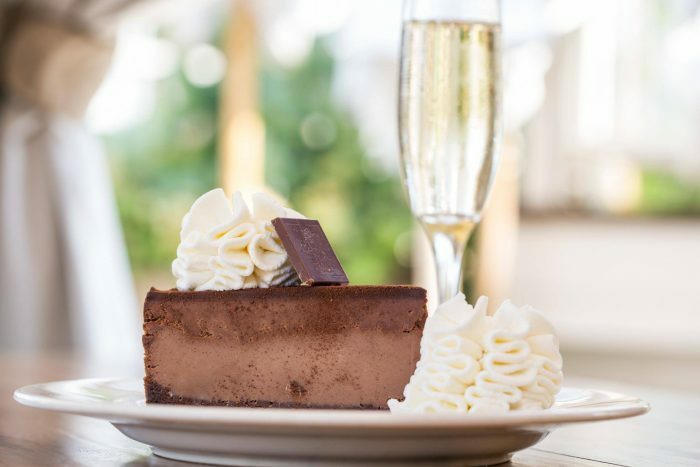 Make sure you go hungry and save some room for dessert, because the house cheesecake is all kinds of delicious. Admittedly, Tartine is not downtown, you’ll need to take a very long walk or grab an Uber to get there but I promise once you arrive at this baking mecca, you won’t regret it. 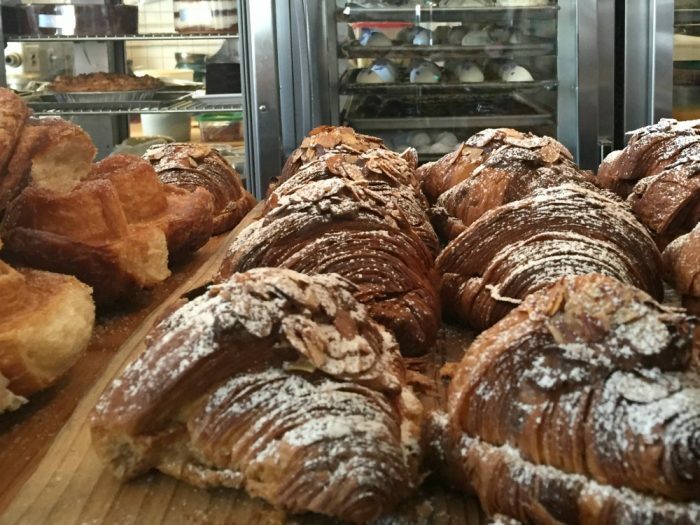 Be prepared to wait though because there are no reservations and Tartine’s pastries are the stuff baking legends are made of. The hardest part will be deciding what to eat. Our server told us that the Banana Cream Pie and the Morning Bun (topped with cinnamon sugar and candied orange) were the most popular items so of course, I took one of each. 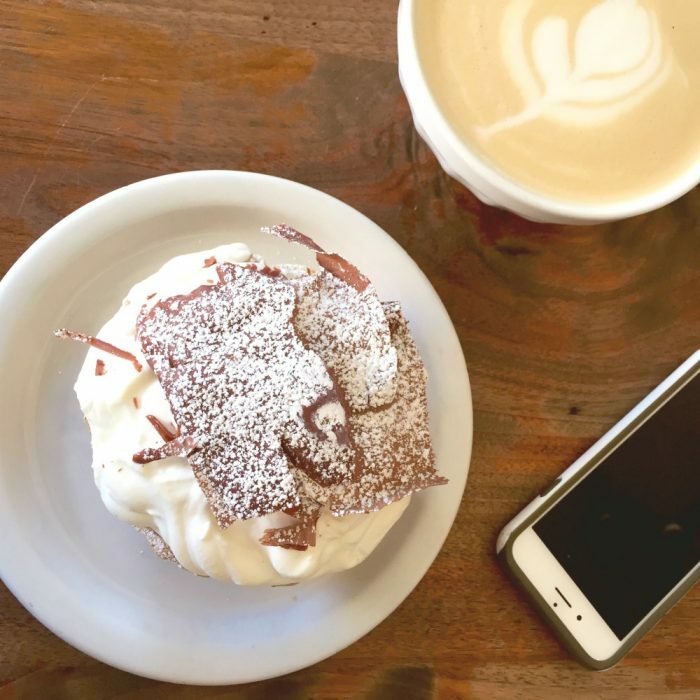 The Banana Cream Pie is delicious and will leave you with an all day sugar high and any morning with a Morning Bun in it is going to be a good one! Just so you know, a cafe au lait means a cereal bowl full of coffee at Tartine. We’re talking serious caffeination! Tucked away in a pedestrian alley, this modern restaurant with a rustic feel specialises in southeastern cuisine and has an extensive range of American micro-brews. The beer menu is brewtifully large but whatever you do, when it comes to food, don’t miss the free range fried chicken with creamed collard greens, buttermilk biscuit and pepper sauce. If you don’t order it, you’ll be riddled with diner’s regret and a bad case of food envy for days to come. That said, the burgers are good too. Reservations accepted – woot! Don’t get confused, this is not a cafe at all but a very busy pub. It’s pretty touristy but a good place to stop for a quick bite, or if you’re not hungry, one of their Irish coffees. 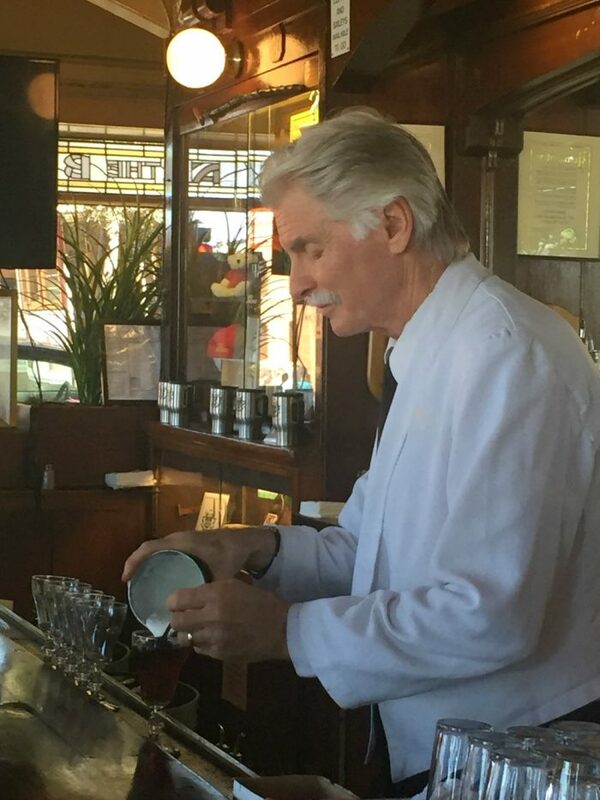 Opened in 1916 this place serves American staples but is most famous for it’s Irish Coffee. 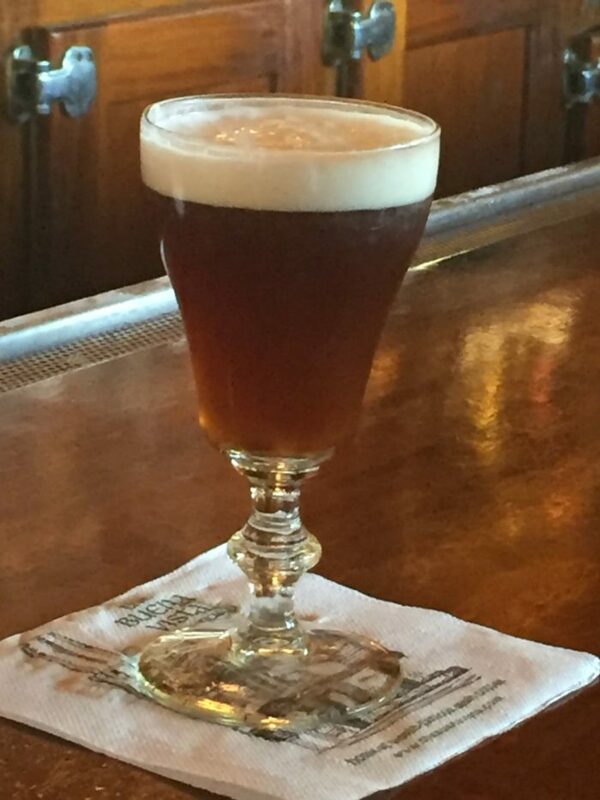 They serve up to 2000 (you read that right,) Irish coffees every day. Strange but true! 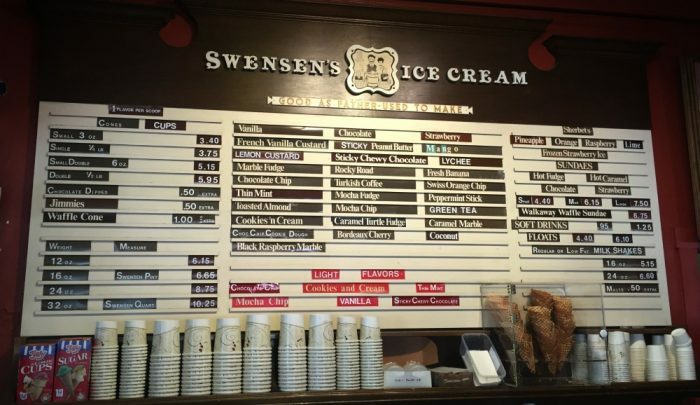 This downtown ice cream parlour serves small batch, handmade, artisan ice cream plus a huge range of shakes and sorbets. 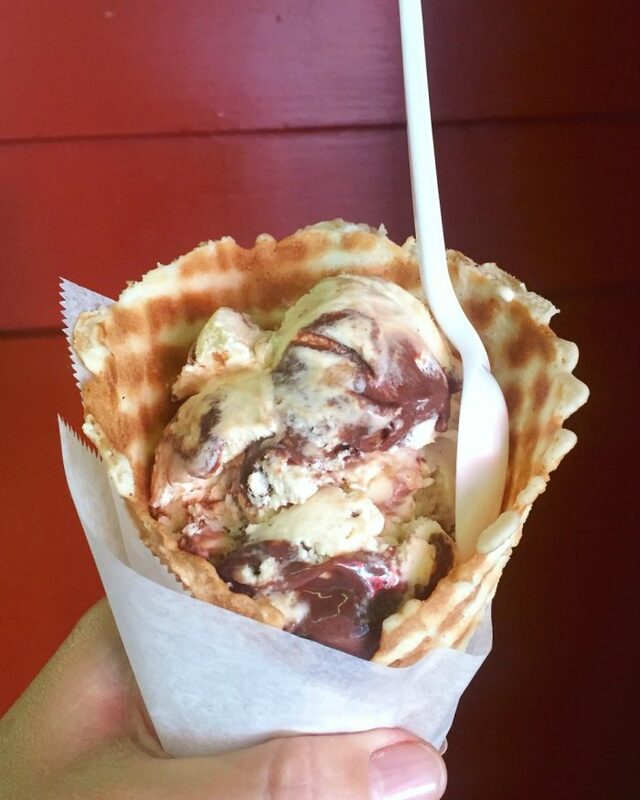 Even the freshly made waffle cones and bowls are handmade. The murals are as vibrant as the flavours and the service is top notch. 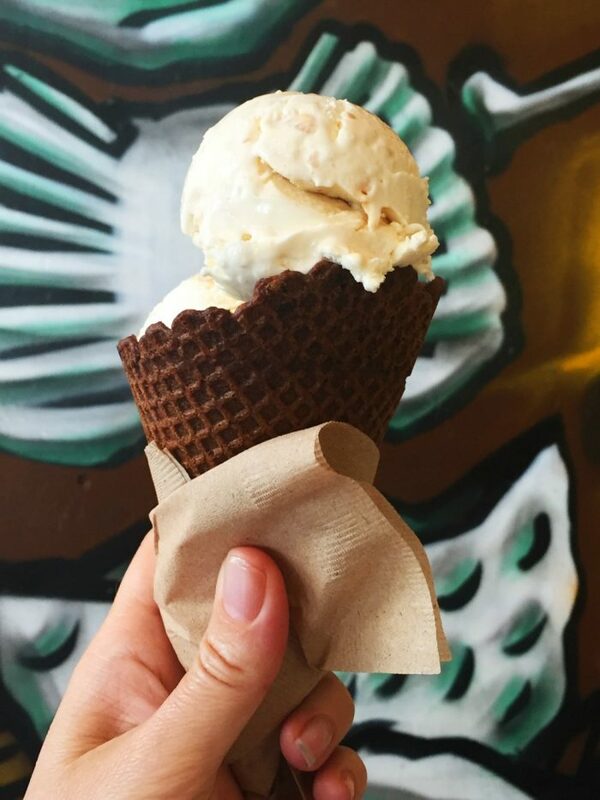 Don’t leave town without trying the Crackerjack; Popcorn Infused Ice Cream with Swirls of Dulce De Leche and Crushed Peanut Brittle. This was another honeymoon favourite. This original 1948 shop was having a bit of an exterior facelift while we were in town but inside everything was original and best, from the menu board to the ice cream. Swensen’s serves super yummy and quirky flavours. It’s worth walking up hills to the place “where happiness never melts.” I think Olaf would approve! There’s no seating, just grab your cone, cup or sundae and go. A visit to the States isn’t a visit to the States without a visit to the Cheesecake Factory. Whether you’re coming for brunch (weekends only) lunch, dinner or just coffee and cake, this place has something for everyone with over 250 menu items including pizzas, pastas, burgers, sandwiches, salads and pretty much everything else you can think of. The menu is as long as the wait, which can get crazy at busy periods. There’s no reservations, walk-ins only and both inside and outside seating. If patience isn’t your strong point, grab some cheesecake and go. Because when you’re on holidays, it’s totally legit to have cheesecake for dinner. When looking at prices, remember that tax will be added to your final bill and that gratuities are not included in American restaurants. It’s customary to tip between 15-20%. Although tipping isn’t mandatory, it’s expected because restaurant staff receive a low wage and rely on the tips to survive. Have you been to San Francisco? Have you got anything to add to the list? Have you ever eaten cheesecake for dinner? All food, drinks, ice creams and baked goods were thoroughly enjoyed and independently paid for. Linking up with Kylie for IBOT and Van, Marcella, Lauren and Isabel for Wanderful Wednesday.